After seeing Pahimar in his lets mod reboot Redeye123 got excited and thought lets start easy and create a simple block it worked ! 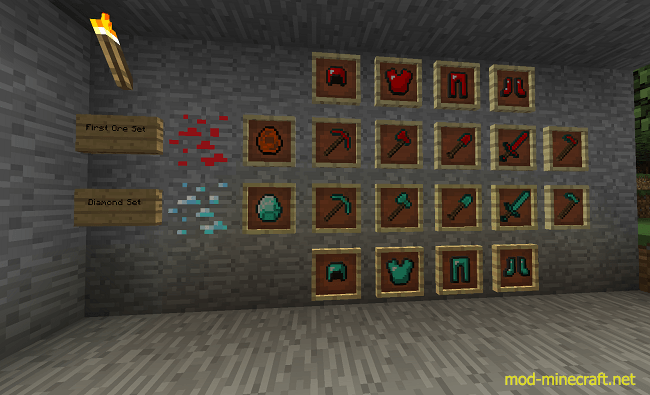 The special thingh about this mod is that the ore spawns below y level 10 and it spawns less than diamonds . Therefor the tools that you can create with this have double the durability than diamond and it is harder to get good enchants . For the recipes ill say add NEI .